We’ve earned the super service award for eight years straight! 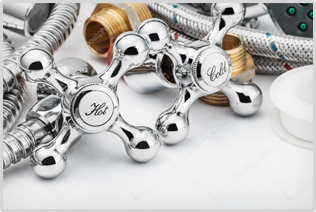 With over thirty-five years experience in the plumbing trade, we’ve provided the greater Portland metro area with excellent plumbing service. We use only the highest quality professional parts and materials that can’t be found at the big box home improvement centers. We never take shortcuts and only practice the best, most proven plumbing techniques to install or repair any plumbing issues that you may have. There is no job too big or too small. 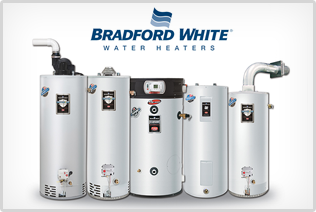 Whether you have a water heater problem or a leak under the kitchen sink – We can hanldle it. We’ve been in the plumbing business for over 30 years. 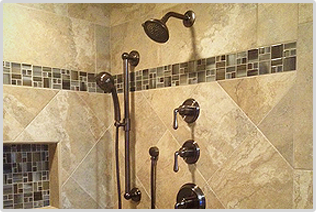 From showers and fixtures to drains and leaky pipes, we have you covered. Learn more about who we are anytime. Servicing the Greater Portland Area, we are available to help with any plumbing need you may have.